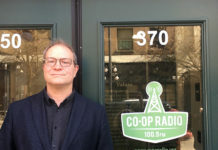 Stingray has moved to syndicate the morning shows across its Real Country and boom-branded radio stations in rural Alberta, leading to the elimination of 14 on-air positions. 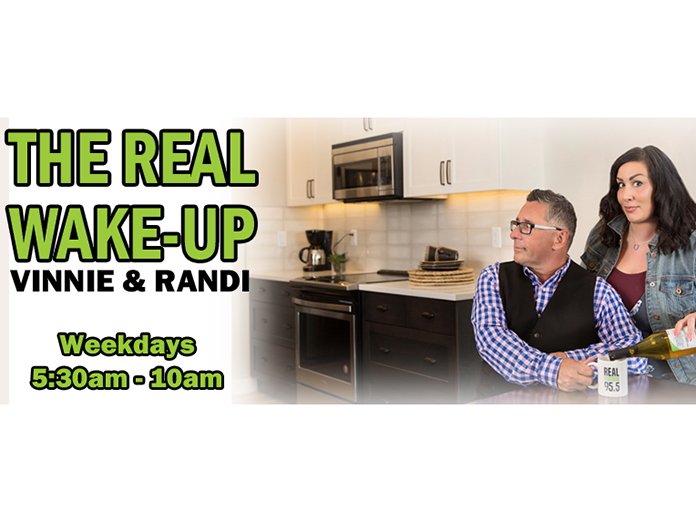 The Real Wake Up with Vinnie & Randi, which originates from Real Country 95.5 (CKGY-FM) Red Deer, launched on 15 stations this morning (Jan. 21) in communities from High Prairie to Blairmore. 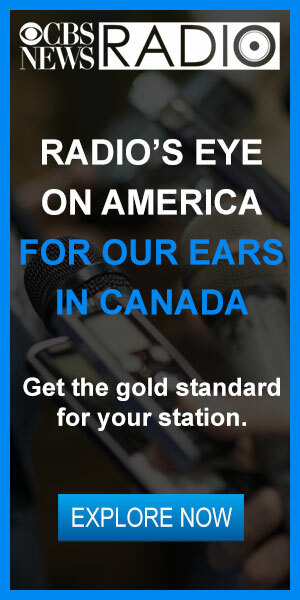 Those stations include Real Country 93.3 (CKSQ-FM) Stettler; Real Country 105.7 (CIBQ-FM) Brooks; Real Country 94.9 (CJPR-FM) Blairmore; Real Country 910 (CKDQ-AM) Drumheller; Real Country 97.7 (CHSP-FM) St. Paul; Real Country 97.9 (CKWB-FM) Westlock; Real Country 93.5 (CKVH-FM) High Prairie; and adult hits stations boom 101.1 (CIXF-FM) Brooks; boom 92.7 (CHSL-FM) Slave Lake; boom 96.7 (CFXW-FM) Whitecourt; boom 104.9 (CFHI-FM) Hinton; boom 101.9 (CKKY-FM) Wainwright; boom 103.5 (CILB-FM) Lac La Biche; boom 94.1 (CKBA-FM) Athabasca; and boom 95.3 (CJXK-FM) Cold Lake. 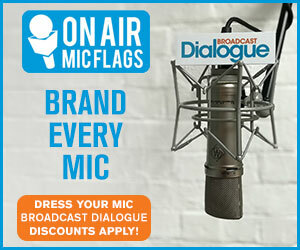 Jennifer Dalen, program director for the Real Country and boom network, told Broadcast Dialogue that 14 positions were eliminated as a result in St. Paul, Lac La Biche, Cold Lake, Bonnyville, Wainwright, Edson, Slave Lake, Athabasca, Westlock, Brooks, Stettler, Blairmore, and Drumheller. Stations carrying The Real Wake Up will continue to provide local news, weather, sports and community information. 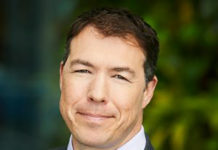 Dalen said the local news, as well as local breaks, are still being done by an announcer in each market, who will then host a show from 9 a.m. – 3 p.m. Additionally, the stations will have local voice tracking on the weekends. “We are very excited to bring this fantastic show to rural Alberta every morning, while still maintaining a strong focus on local with our teams in each community,” said a Stingray press release. Katie & Ed from 90.3 AMP Radio Calgary helm a national evening show on Stingray’s Hot AC and CHR stations. 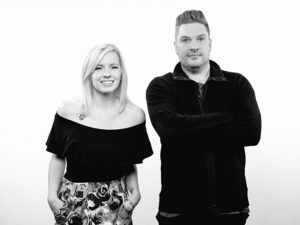 Stingray is also expanding the footprint of the Katie & Ed morning show, out of 90.3 AMP Radio (CKMP-FM) Calgary, which will now be heard on Hot AC stations Kool FM (CJEG-FM) Bonnyville and Wayne FM (CKWY-FM) Wainwright. 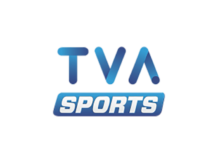 Stingray announced earlier this month it was launching a cross-Canada evening show featuring the morning team on six stations from Vancouver to St. John’s.